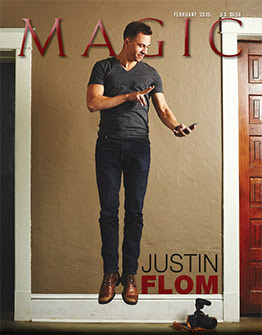 The February 2015 issue of MAGIC Magazine is now in the mail, but the digital edition is already waiting for you on MyBookshelf. Click here to log in and start reading. 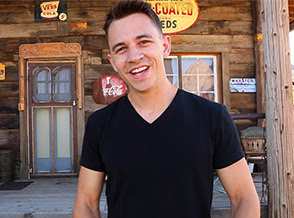 Our cover is Justin Flom, who has has had his own theater in Branson, performed for years on ships, and is being seen more and more on television, yet it’s his online presence that has brought him to the forefront. We also look back at how The Piddingtons caused such a stir on the BBC in 1949, look forward to up-and-coming magician Bill Cook, and take a look to the side at how some of magic’s most famous couples came together — plus so much more! I hope you enjoy the February issue and all the bonus content at M360. Bonus content for February, available both at MyBookshelf and M360, includes: Justin Flom’s three performance videos, plus his tutorials on Pull My Finger and USS Sweet & Low; a Bill Cook excerpt from the Make Believedocumentary, as well as a spotlight video on him; Sydney and Lesley Piddington’s 1949 BBC radio broadcast from the Tower of London, plus a trailer for Piddington’s Secrets Revealed. 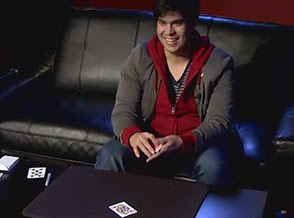 Chris Mayhew’s sandwich card effect with a twist, Al Rorrinson’s relinking a key to a spectator’s key ring, Chris Korn’s production of a small bottle from a fire ball, Jeff Prace’s rigid-rope routine using an earbud — all from Murphy’s At The Table Lecture Series. 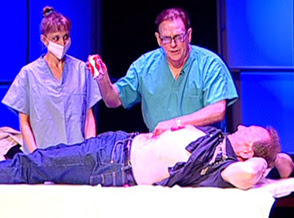 Fielding West’s 2013 talk about, and performance of, psychic surgery joinsMAGIC Live presentations by Kevin Spencer, Tina Lenert, Wayne Dobson & Jeff McBride, Joanie Spina, Gene Anderson, Xavier Mortimer, and Master Payne. The sixth and final installment of David Kaye’s monthly “Turn It Around” column covers “Turning Your Audience Against You,” featuring Jozo Bozo. 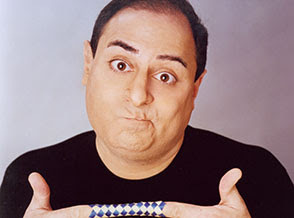 The complete article is reprinted from the July 2006 issue of MAGIC Magazine, along with a video of Jozo performing a routine with candy — and attitude. All 25 of the products reviewed in the February issue, plus 300 reviews from previous issues, are all now available at the fully searchable “Marketplace” section of M360.